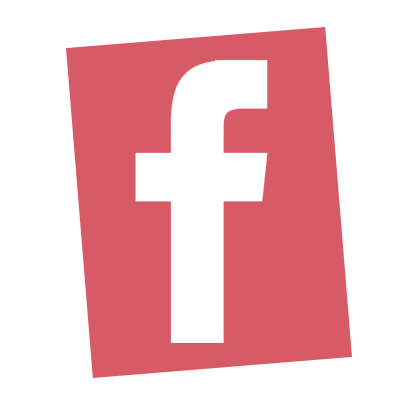 A string light DIY project will change everything. 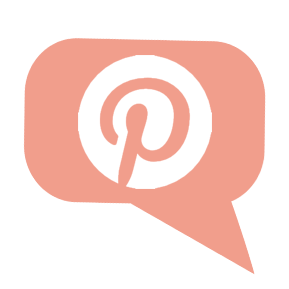 Liven up your home decor with some string light decor! Paint string lights to meet your needs. You can take a set of green wired christmas lights and use them anywhere if you paint them to match. 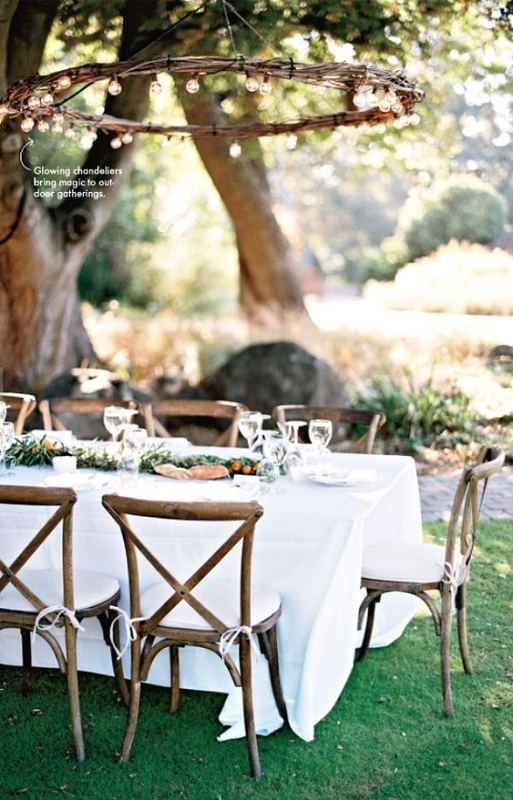 Create this over-the-table chandelier by first making a large wreath and then winding string lights around it. 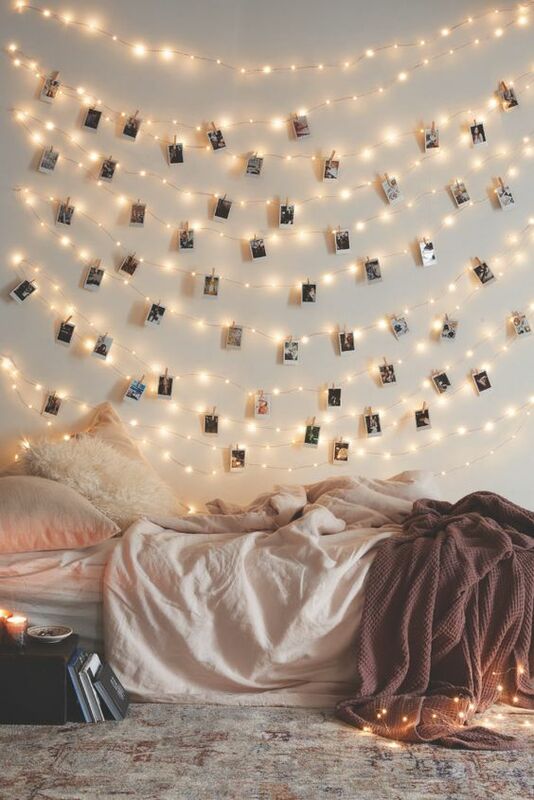 String lights can be decor all on their own, or use them to hang your favorite photos from. I love this string light decor piece! 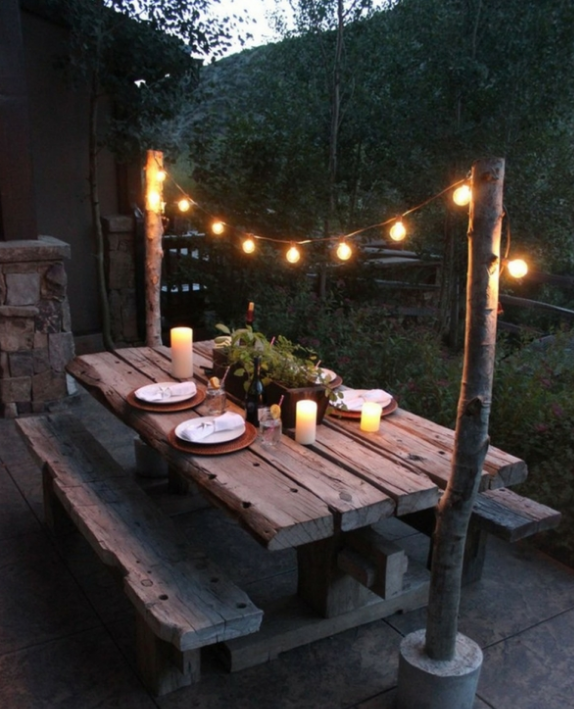 Light up the dinner table with this string light DIY. 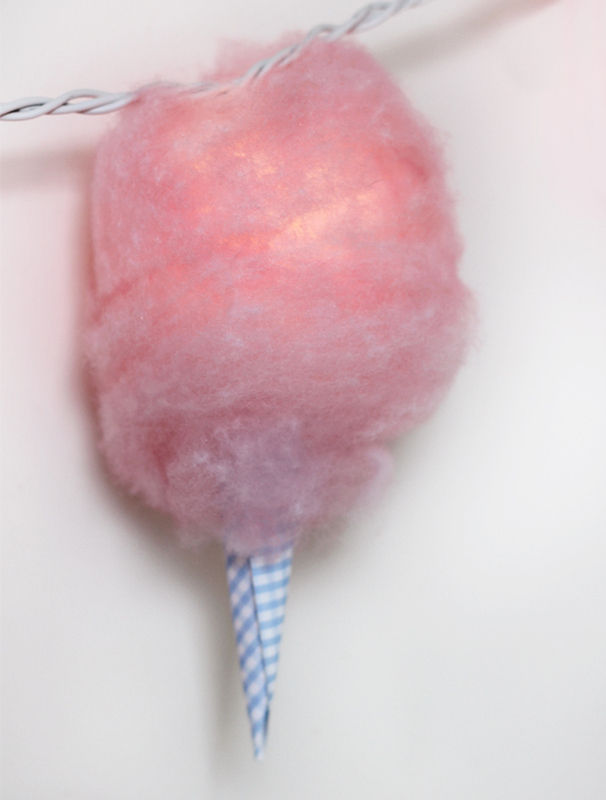 Could you imagine a cuter strand of lights? Neither can we. This would look great at a birthday party or in a baby’s room! Create your own strand of star light with this simple cut and paste string light DIY. 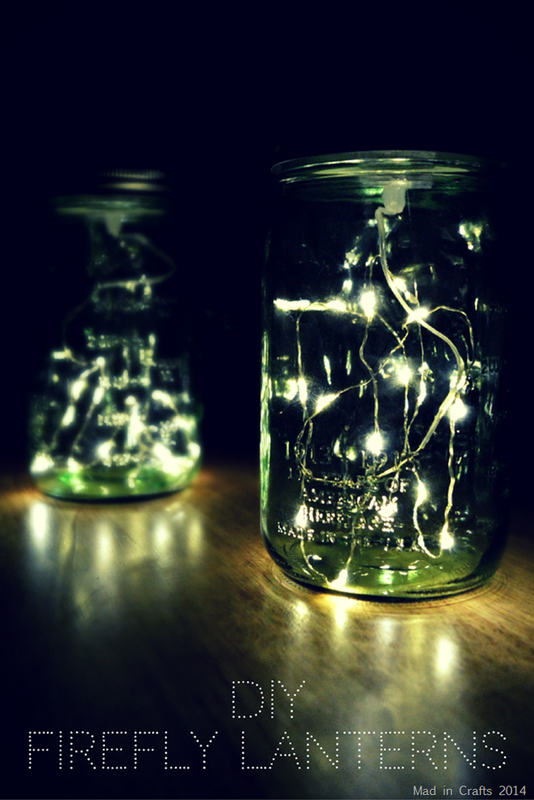 Bring the fire flies in doors and make sure they last all summer with this string light in a jar DIY. 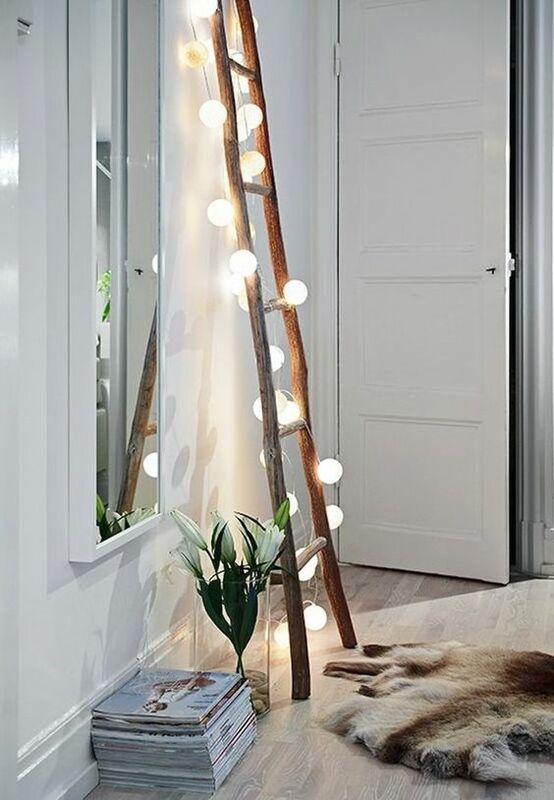 Make a soft light feature in your living space like the strand light wrapped ladder.